I was 5 years old when Disney’s The Jungle Book premiered; it was the first movie I remember seeing in a theater as a child. It was a magical experience and the beginning of a life-long love of great cinema. I was thrilled to learn that Disney is releasing a special Blu-Ray/DVD combo Diamond Edition of The Jungle Book on February 11, 2014, and you can get a free Jungle Book Lunch Box with the purchase of the Diamond Edition (exclusively at Walmart). So I headed off to my local Walmart to pick up some #JungleFresh produce for this #CollectiveBias #shop; I’m planning to make Coconut-Mango Upside Down Baked French Toast that my nieces and nephews are going to love when we watch The Jungle Book together for the first time. 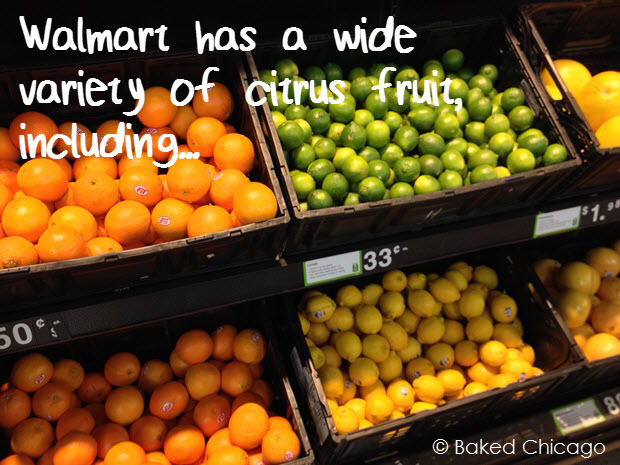 Walmart has really expanded its produce selections; I was surprised to see a strong variety of tropical fruits – including some I’ve never heard of before. I was focusing on mangos and coconut for this recipe but I also picked up a pummelo. I’d never seen one and didn’t know what it was or what it might be used for. 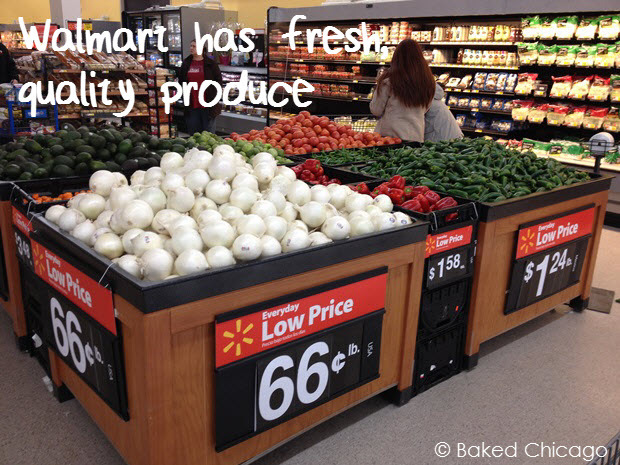 Walmart has easy-to-ready signs for its produce that calls out some of the features and benefits of the ingredient, so I learned that pummelos are used in baking. Who knew? So that’s going to be an ingredient for a future recipe challenge!